Great selection of horses! 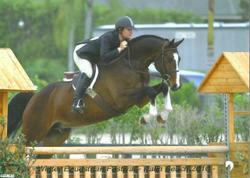 Our horses will be located in Ocala and Wellington for winter circuit. Quality Junior Hunter/Children/Adult Hunters. 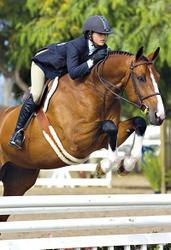 Equitation horses/Jumpers. Several Leases also available! First video- Top Quality Junior Hunter. Champion or Reserve almost every time out in the best of company. He is also Top Winning International Derby horse. 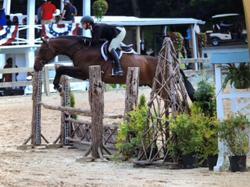 Video 2- Lovely easy Children's/Adult Amateur or 3'3" A/O Hunter . 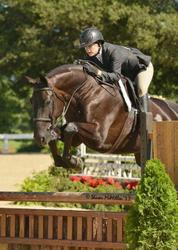 He is a 16.3 gelding 9yr. old. 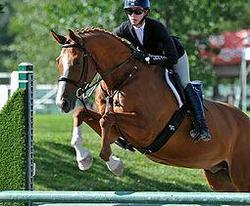 Beautiful mover and jumper. 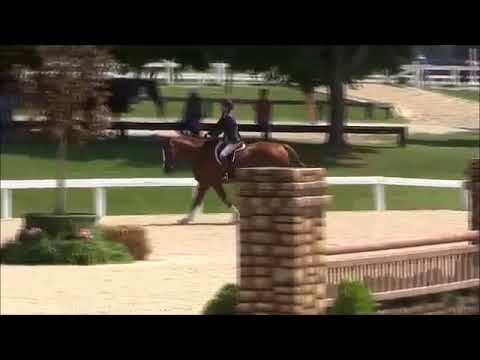 Video 3- Children's/Adult Hunter Hack Winner!. Beautiful gelding. Very easy, no prep, no spook. Great changes. Fabulous horses for any adult or child. Perfect 3ft. horse. Great record! Reasonably priced. 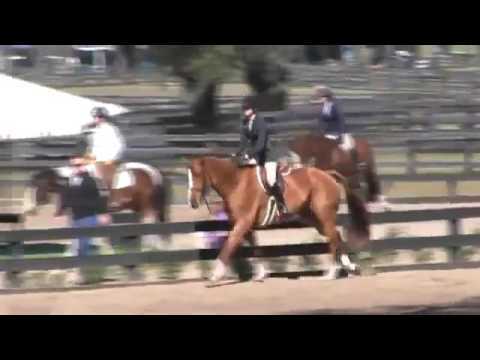 4th Video- Lovely easy Children's/Adult Hunter. Total slave. 5th Video- Winning Large Junior. Fabulous record! 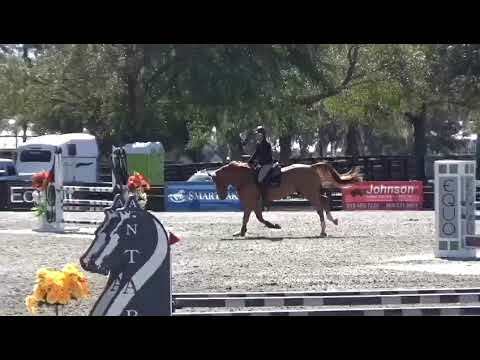 6th Video- Amateur Jumper/Eq. horse. This is the slave we are all looking for the kids and adults. Will pack and take care of absolutely anyone. He's 7 yrs. old 16.2 and can do the jumpers or the Eq. Have a video for the Eq that can be seen on my youtube. Very well breed. Also now available pre-green hunter moving up to the 3'3". This is Just a few listed here. Several others. New imports also arriving regularly. Several other horses available from green to made. Visit our youtube channel at: svffarm Call Lori at (678)549-3747 for any additional information. Please try to call since it will be very hard to check my email messages during circuit. great, got quite a few calls in a short time.